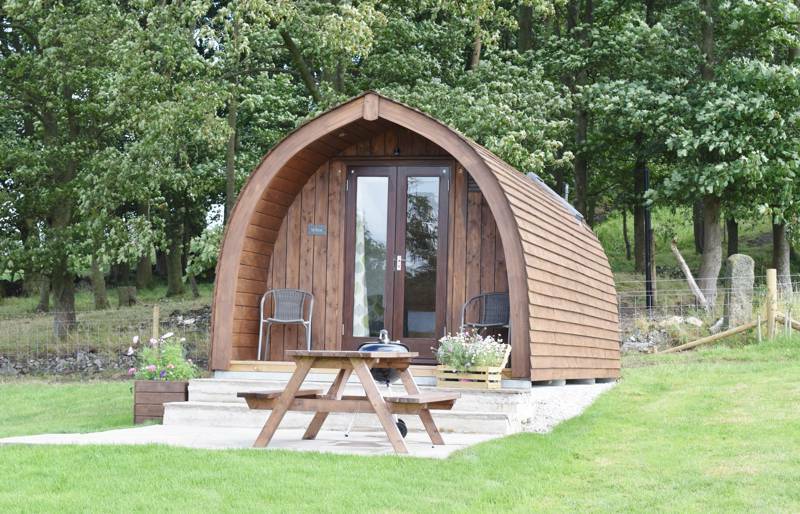 Home of the Peak District National Park, Derbyshire is a popular destination for glamping. 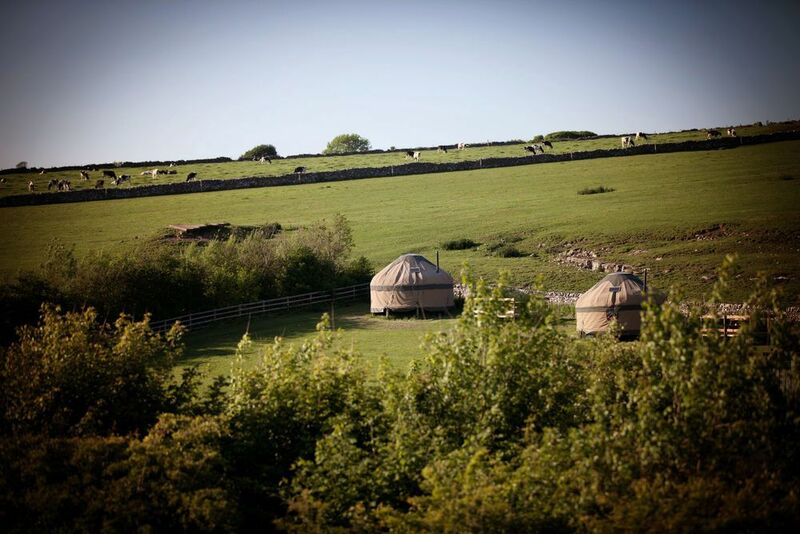 Whether its yurts, tipis, shepherd's huts or bell tents you're after there will be something out there to suit. 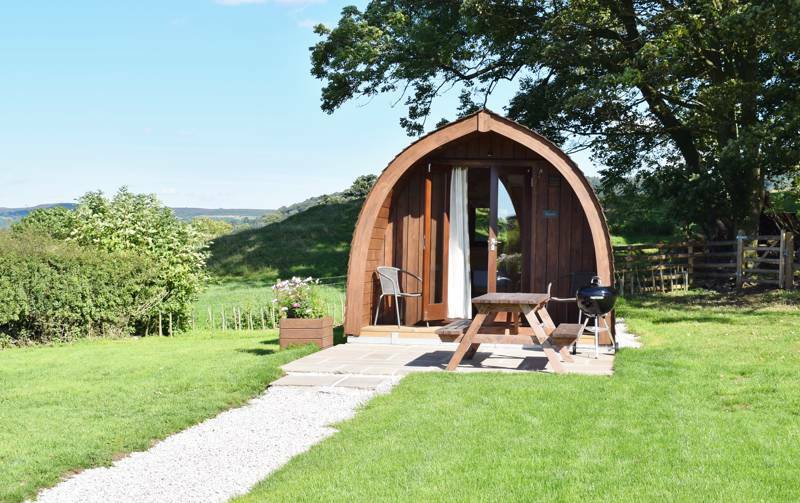 Browse our collection of the best glamping sites in Derbyshire below and book your next glamping holiday online today. 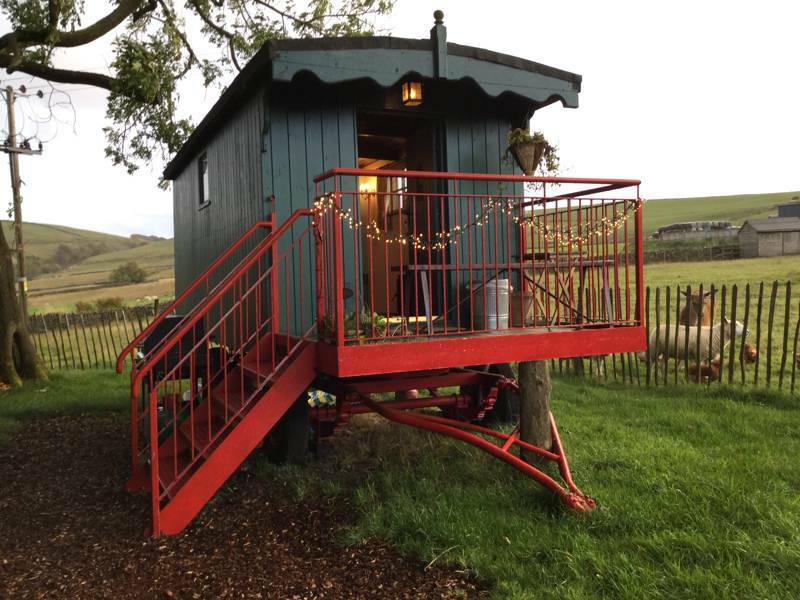 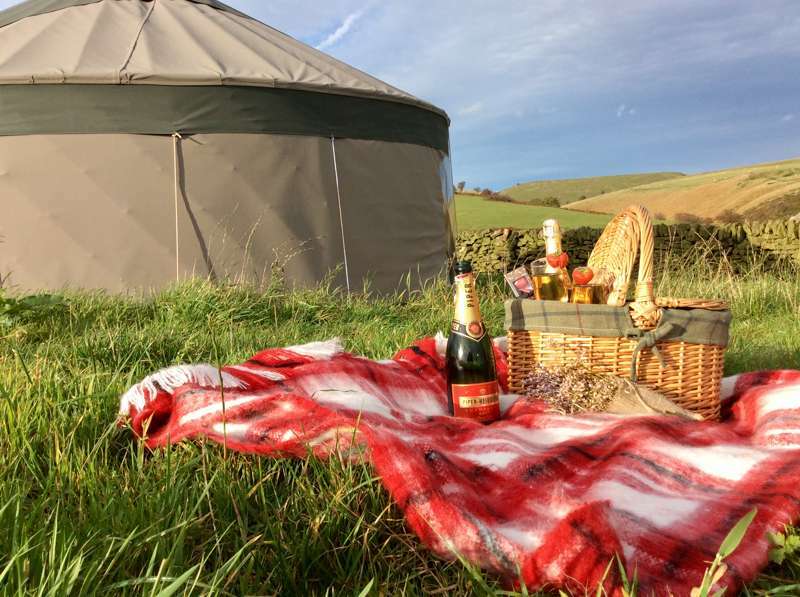 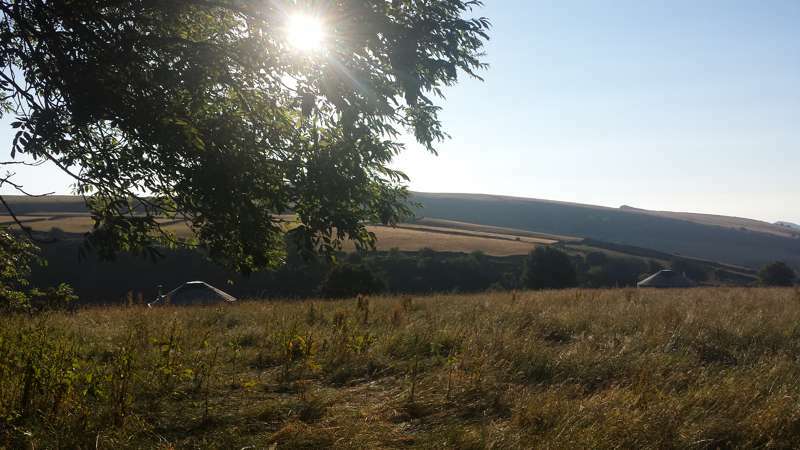 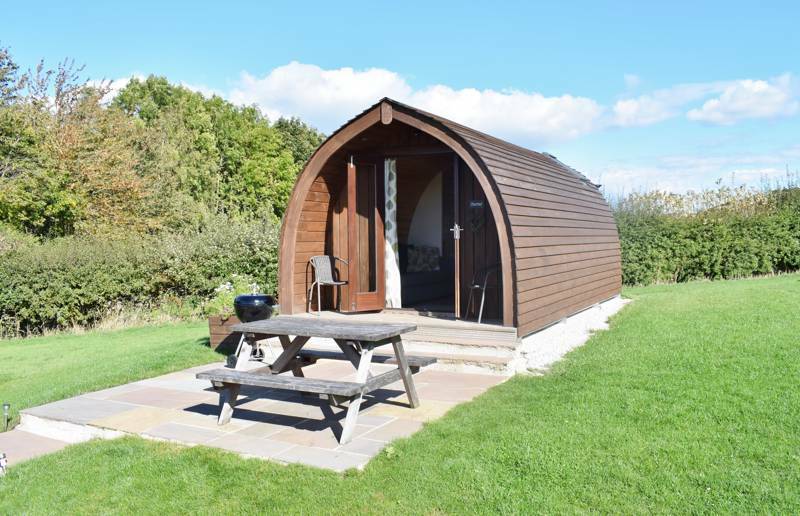 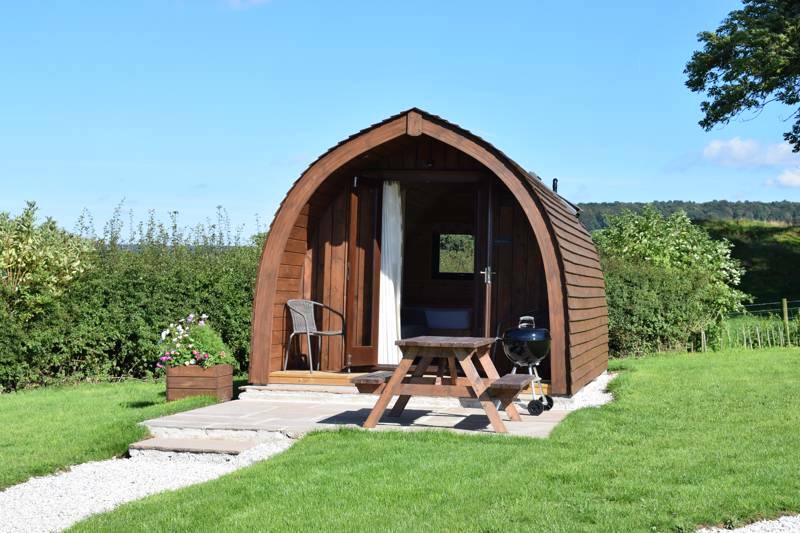 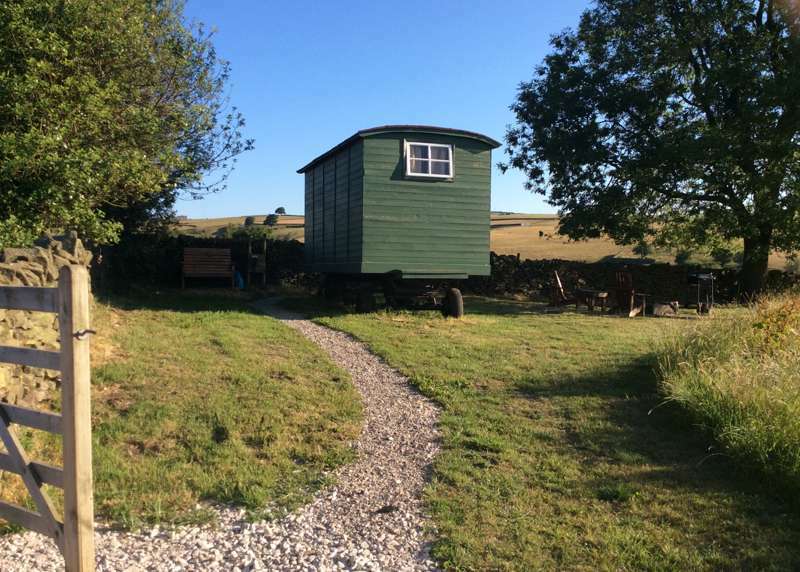 Glamping sites in Derbyshire, Derbyshire glampsites at Glamping in Derbyshire, Glamping in Derbyshire: Browse Derbyshire glamping sites, read reviews, check availability and book your glamping holiday for the best price.